Because a trip to Jupiter will probably never happen in our lifetime, here's a stunning flyby of the fifth planet from the sun. 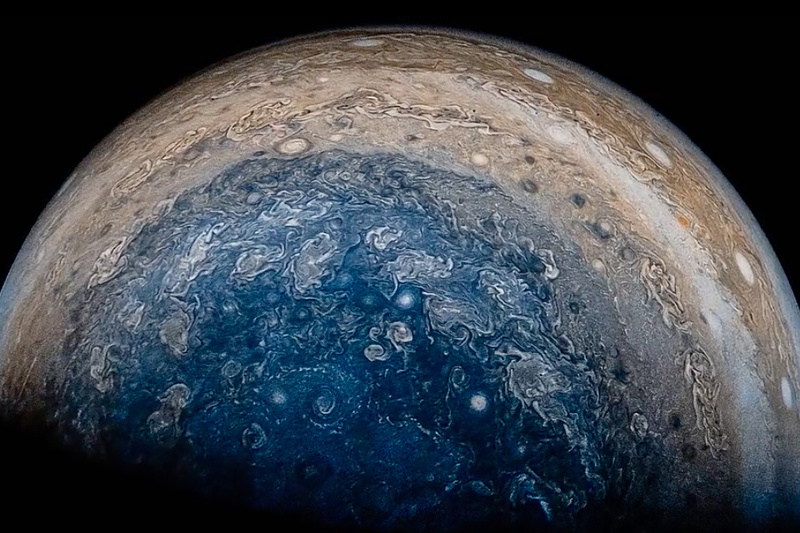 The video started when Mathematician Gerald Eichstaedt took still shots taken by NASA's Juno spacecraft and spent 60 hours editing them together. As if this wasn't enough, animator Seán Doran then spent another 12 hours smoothing each frame, all 2,400 of them, resulting in this awe-inspiring tribute to the gas giant. Time well spent. To commemorate the 20th anniversary of their album OK Computer, Radiohead is remastering their 1997 release with the addition of some new tracks. 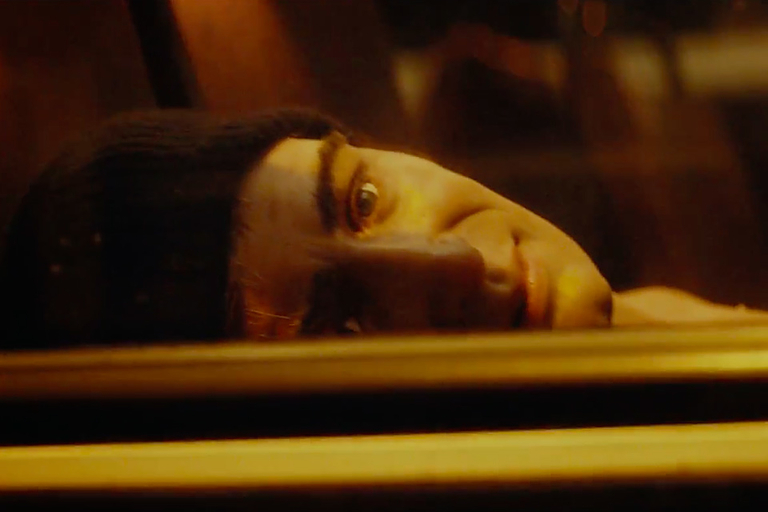 The first of three unreleased songs comes in the form of this Michal Marczak-directed bus ride. OKNOTOK is available digitally June 23rd, while a boxed edition that includes a vinyl album, a hardcover art book containing never seen illustrations, a book of Yorke's notes, a sketchbook of Donwood and Yorke's preparatory work, and a C90 cassette tape of OK Computer session archives and demos will be shipping out in July. Shortly after signing a two-album deal with Columbia Records, Arcade Fire has released a new single. 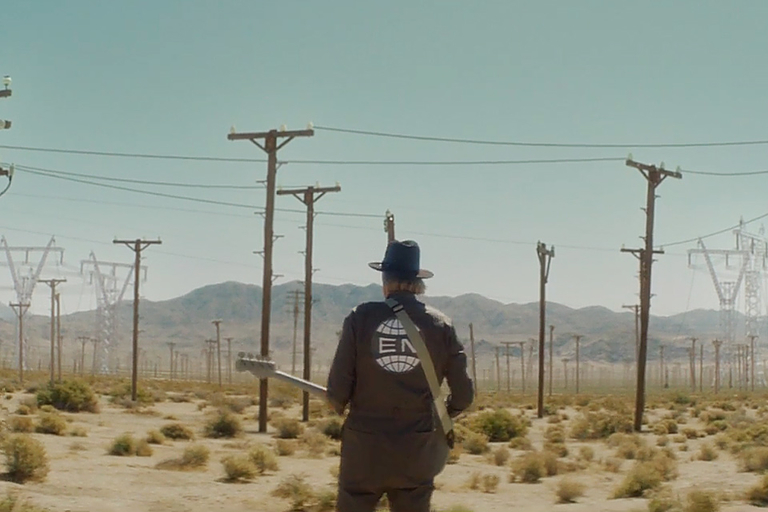 The Sacred Egg-directed video has the band performing in a desert town, where the song's title is plastered on every sign around. The title track is co-produced by Daft Punk's Thomas Bangalter and can be found on their upcoming album Everything Now, due out July 28, 2017. Emerging supercells are some of the most mesmerizing forces of nature and this compilation is no exception. 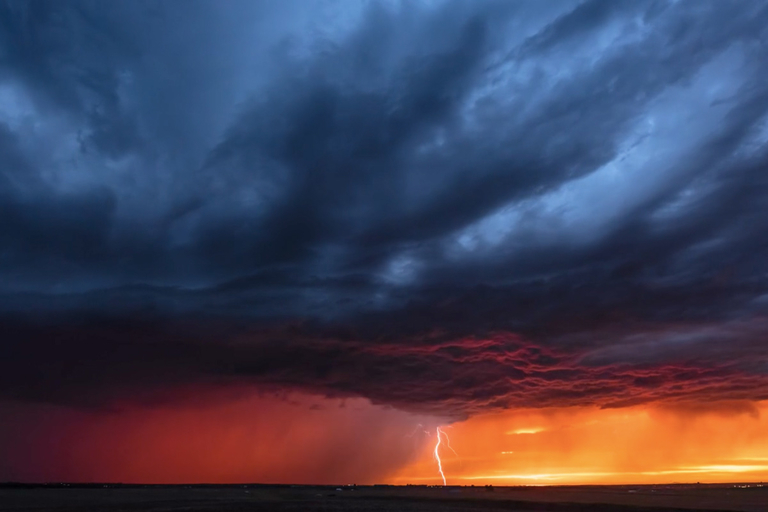 For the last six years, photographer Chad Cowan chased storms around the Great Plains to capture some of Mother Nature's most intense thunderstorms, allowing you to just sit back and enjoy from behind your safe, dry computer screen. The Foo Fighters are nearly elder statesmen of rock, but they aren't ready for the retirement home yet. 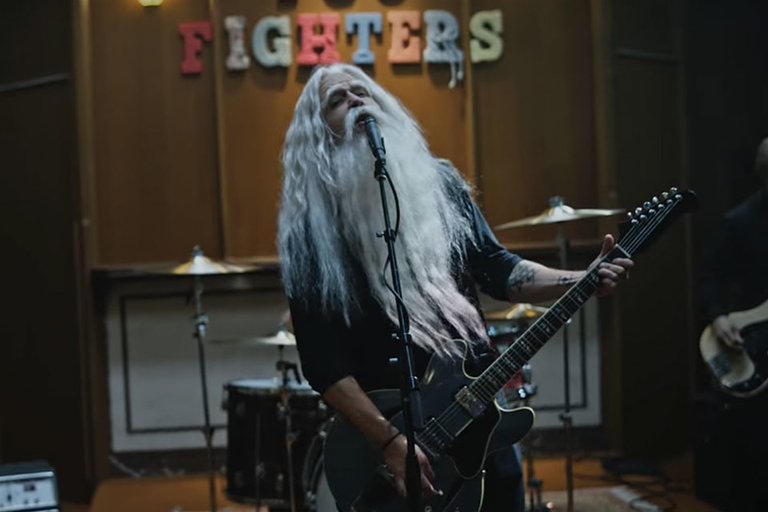 The first new release since 2015, "Run" features the band inciting a riot in the old folks home, with Dave Grohl sporting what will hopefully be his trademark look in later years.